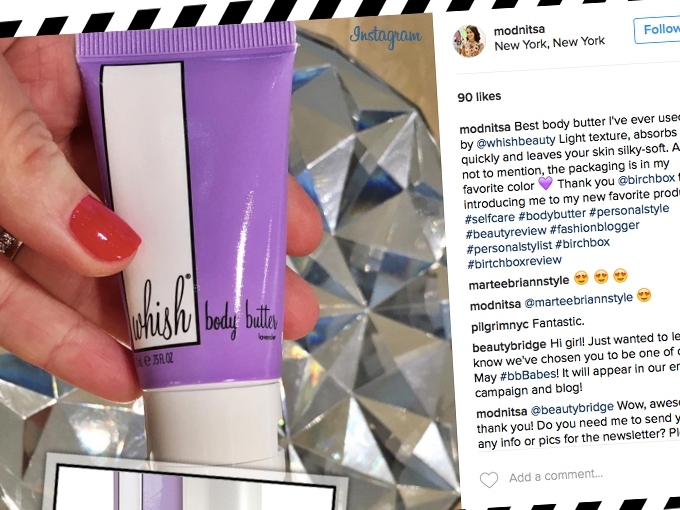 Don’t forget to use #beautybridge so we can see all of your fun product photos! 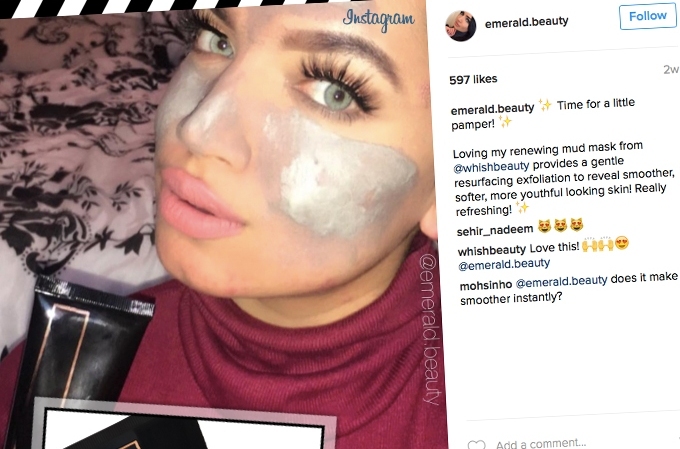 We love to repost them on our social media platforms. 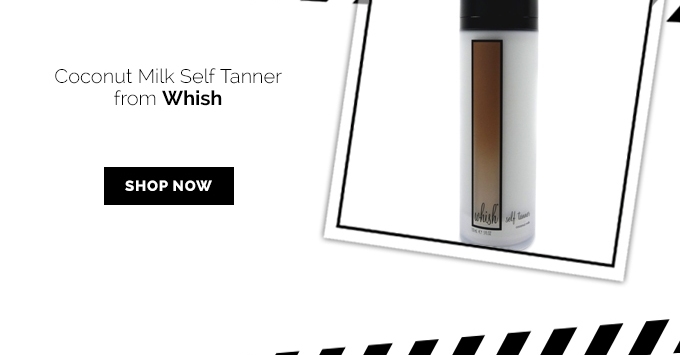 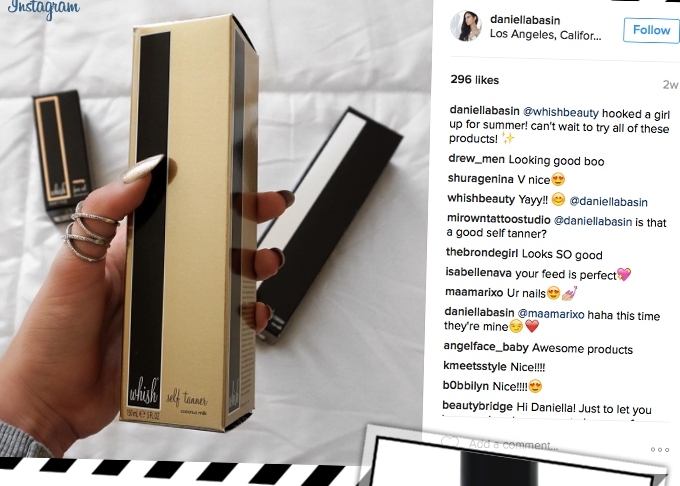 @daniellabasin : Daniella is summer ready with these Whish Beauty products!